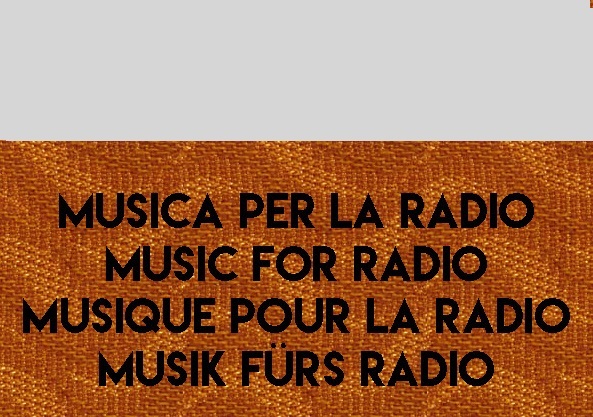 Chigiana radioarte /// is a special section of the Chigiana International Festival & Summer Academy dedicated to Radio and Sound Art produced by Accademia Musicale Chigiana with inner room, Siena and curated by radioarte© from which web station is transmitted. The theme of this edition is A new time on the radio. The transmission method is the accumulation by means of the progressive integration of new passages to those already present. A special section is dedicated to music composed by visual artists.